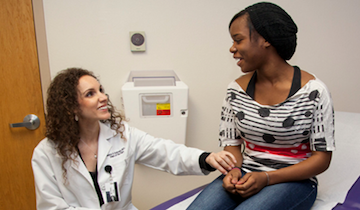 Our solutions make doctors' lives easier - so they can serve more patients with efficiency. Find the exact opportunities you're looking for by adjusting your sort and filter settings. 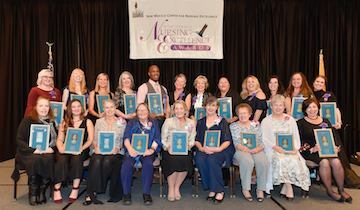 Congratulations to UNMH’s winners from the 2018 New Mexico Nursing Excellence Awards. 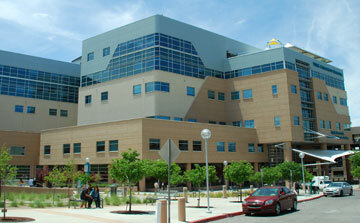 Stay connected and receive the latest news, events and career opportunities at UNM Hospitals.